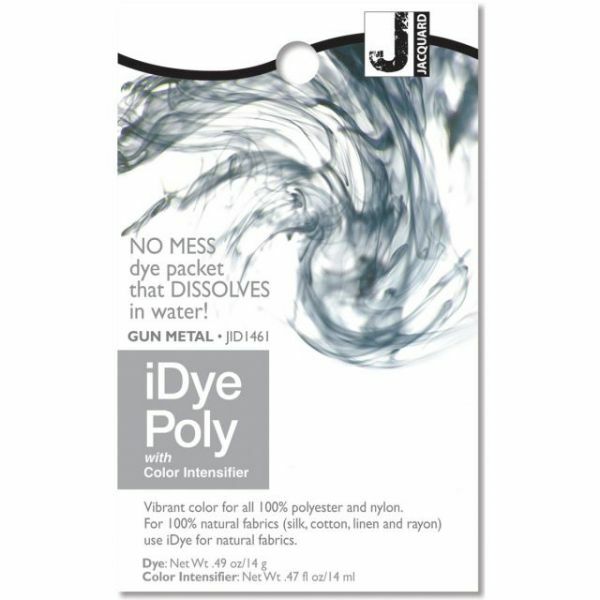 Jacquard iDye Fabric Dye 14g - Jacquard-iDye Fabric Dye. 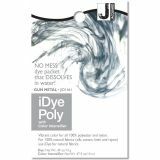 No mess dye packet that dissolves in water! Vibrant color for all 100% polyester and nylon as well as 100% natural fabrics (silk, cotton, linen and rayon). This package contains 0.49oz of dye and 0.47oz of color intensifier. Comes in a variety of colors. Each sold separately. Conforms to ASTM D 4236. Made in USA.